St. Maarten #603 was recently sold by Kevin Kling for half a million dollars! This amazing oceanfront condo lasted just ten days on the market with our extensive marketing reach. A buyer was quick to move on this lavish condo which offers three bedrooms, three bathrooms and nearly 2,300 square feet of living space. The stunning St. Maarten offers residents a luxurious yet laid back beachfront lifestyle bolstered by two oceanfront pools, one indoor pool, a hot tub, a state-of-the-art fitness facility, saunas, and a game room. Condo sales are strong even as summer draws to a close. 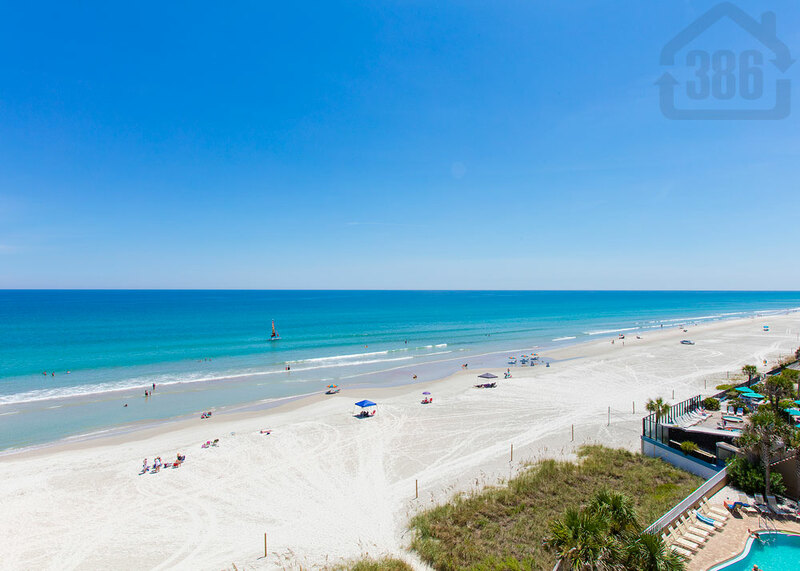 Call Kevin at (386) 527-8577 to discover the value in a Daytona Beach Shores condo.